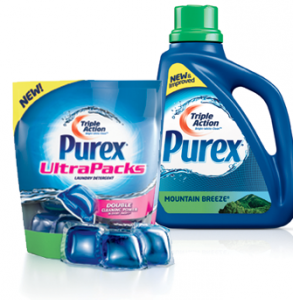 If I brought 6 Purex wouldn’t it cost me $23.96 + 2 Free? No it was a typo, The Purex is Buy 1 Get 2 Free. Is the coupon($3/2) from this weeks insert not good for this offer? No its for a bigger bottle. Great thanks! I was wondering why everyone was using the 1.50/2 lol! But its the wrong coupon. I cant find the coupon… whe I clicked the link and searched… I saw nothing. For some reason I can no longer print coupons on my ipad. Is anyone else having this problem? Try deleting the app then reinstalling it.